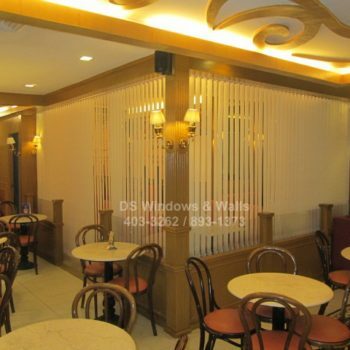 Nowadays, there are a lot of varieties of design in choosing a perfect wallpaper for our homes, offices, condominiums, hotels, function rooms, and other establishments. 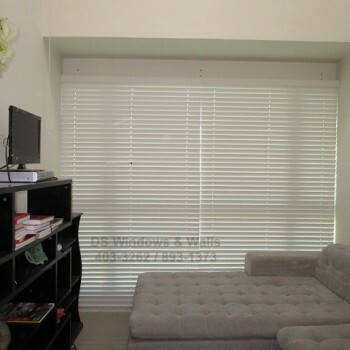 You can choose according to your taste, favorite colors, themes that could really suit your personality. 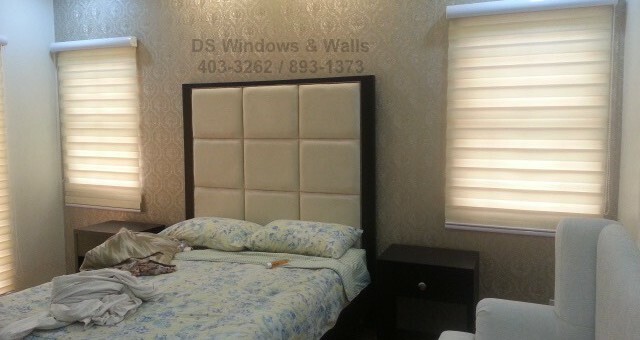 Introducing the Crystal brand wallpaper, the latest collection of modern wallpaper design from DS Windows & Walls. This brand has the current year’s latest design that you’ll surely love. Living a life with style is very much “in” today. To go with the vibrant feeling of being fresh and light is to choose the wallpaper design that has classic and elegant appearance especially in your own personalized bedroom. The Crystal Brand Design comes with different colors with the embossed arts that can be described as an embroidered wall design effect which is the Damas Design Pattern. 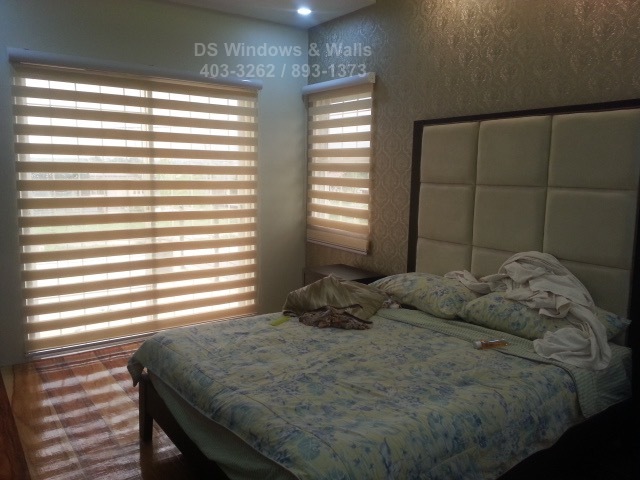 As you can see in our client’s bedroom who opted for Crystal wallpaper using a damask pattern complementing it with light combi blinds create a perfect blend of modern bedroom design. The crystal wallpaper can bring out the elegance setting with a modern touch theme we always dream to have for our bedroom. Another great thing about it is, it’s made of vinyl that has waterproof feature that you will no longer worry of liquid splash or drip on it. You can just easily clean and wipe it off with a dry cloth. It also means if you have kids at home, you will worry less because you will no longer mind that they can play with water or liquids in your bedrooms or to theirs. 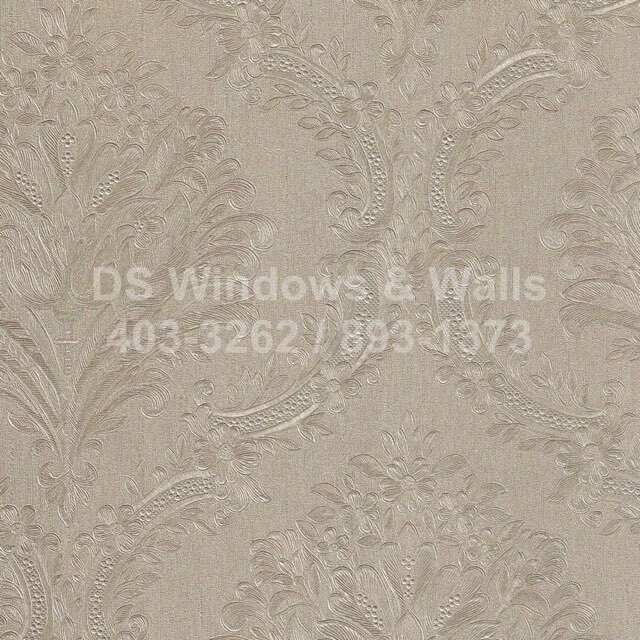 The Crystal Wallpaper Design also comes with a different texture that some appear a little bit shiny, more realistic and more dynamic color which goes with the trends of high quality and very elegant but at a very reasonable price. Crystal also has some new special design pattern and color that you can surely enjoy and love. 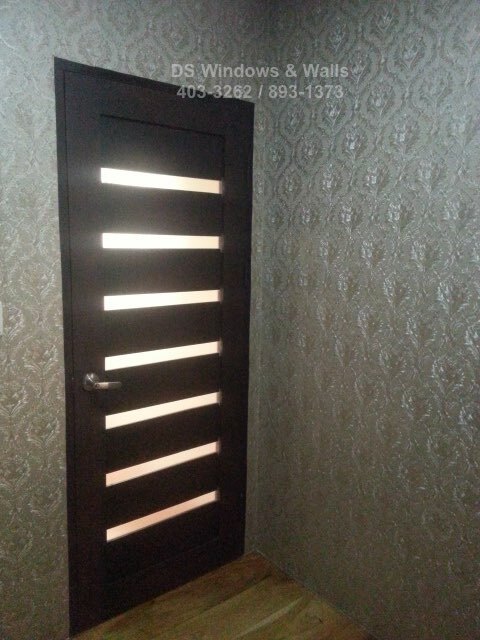 You will enjoy the pleasure of seeing the beauty of your home with crystal brand wallpaper design with its beauty, simplicity and elegance.